138 Marine is a luxurious 4-star guest house with spectacular sea front views and superbly stylish decor. 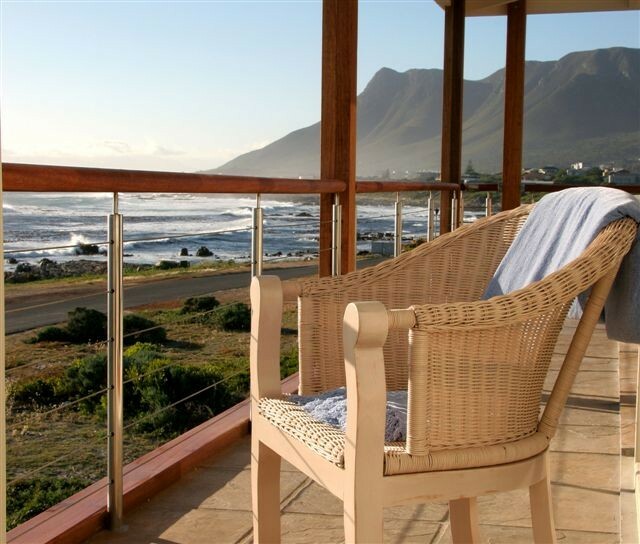 It is one of the few guesthouses in the Hermanus area which is situated right at the beachfront - any closer and you'd have a whale in your bath! 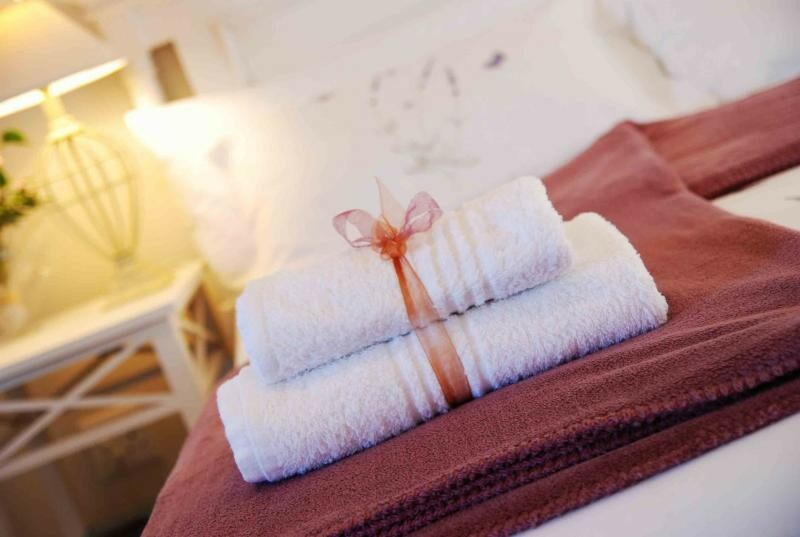 The guest house is only five minutes from the Hermanus town centre, renowned for the best shore-based whale watching anywhere on the globe.The luxurious designer suites are individually fitted with all modern comforts, meeting international standards: king or queen-sized beds decked in 400-thread count Percale linen, underfloor heating, satellite TV, and wireless internet access. Spend lazy, sun-filled afternoons on the spacious terrace with panoramic views of the ocean and mountains, or relax with a glass of wine on the deck next to the beach. Enjoy magnificent views of breaking waves and spectacular African sunsets over the ocean, or stroll along the coastal path that winds its way between fynbos, rocks and tidal pools.